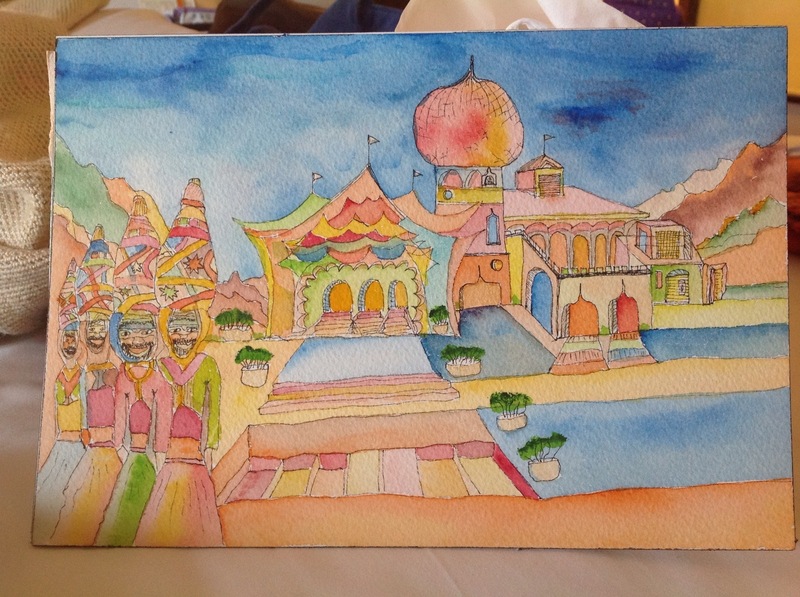 This entry was posted in Uncategorized and tagged art, Going to Goa Blog, painting, Scott Morgan, traveling with cancer, watercolor. Bookmark the permalink. I love this, so beautiful. great work thank you Scott.